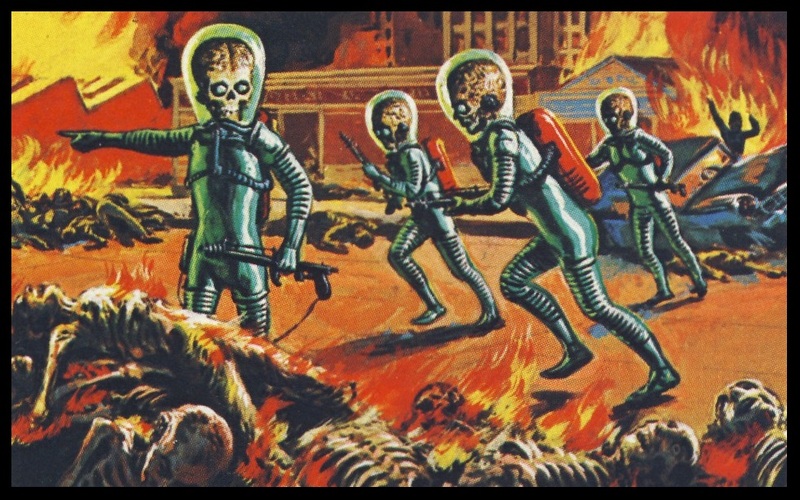 On this day in the year 3658, invading galactic hordes will scour the Earth looking for your descendants. Upon finding them, they will totally eradicate every single member of your bloodline, and leave the Earth a devastated world. There is nothing you can do now to stop this, but had you not cut off that guy in traffic last week, all this could have been avoided. You know, thinking back, maybe we should have warned you in advance. ← More o’ Dem Funny Words!